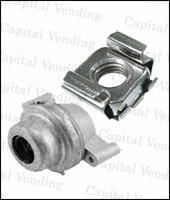 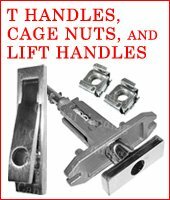 We offer ace style, Medeco, and Duo tubular locks for T handle vending locks. 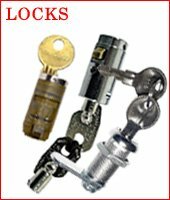 The locks can be ordred keyed alike. 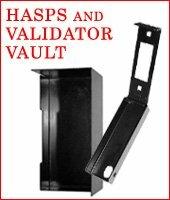 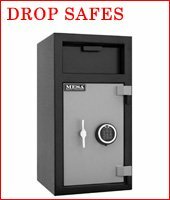 In addition we offer hasps, alarms, drop safes, validator vaults and other security products.